Xiaomi has launched a new product under the crowdfunding platform Youpin (and former MIJIA), and the product is the 304th product that is being used by this giant techie. 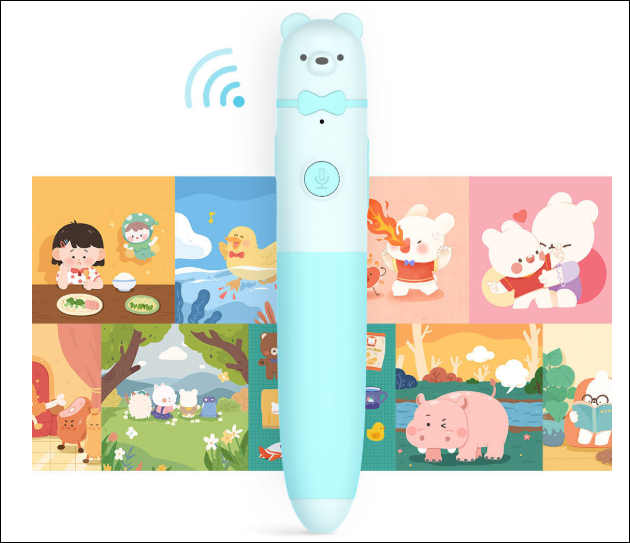 This product has been registered as xiaomi machine island AI pen, but used instead of writing to be used among other functions for reading. 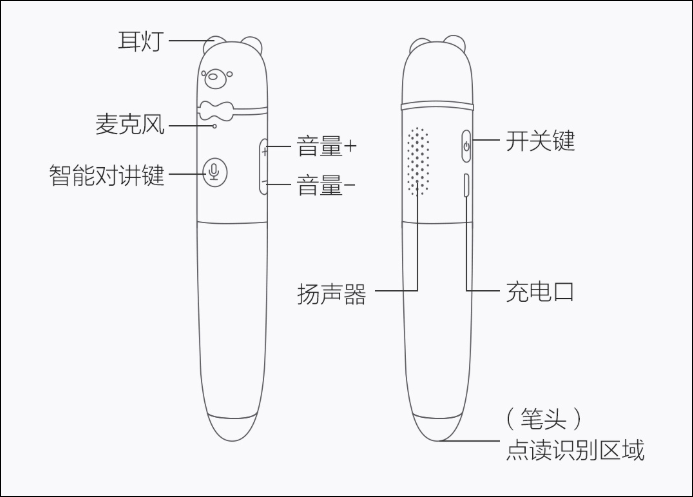 This pen is a third-party product manufactured by Nanjing Machine Island's Smart Technology Company and priced at 299 yuan ($ ​​44). Xiaomi nanjing machine island The AI ​​reader pen does not write for writing, but acts like a braille, and reads words when read on a book. Perhaps one of its attractive features is the use of the XiaoAI Smart Assistant. It also acts as a story machine, a learning machine and an interpreter because it can provide Chinese-English translations. This font supports intelligent pronunciation assessment and intelligent learning reporting. 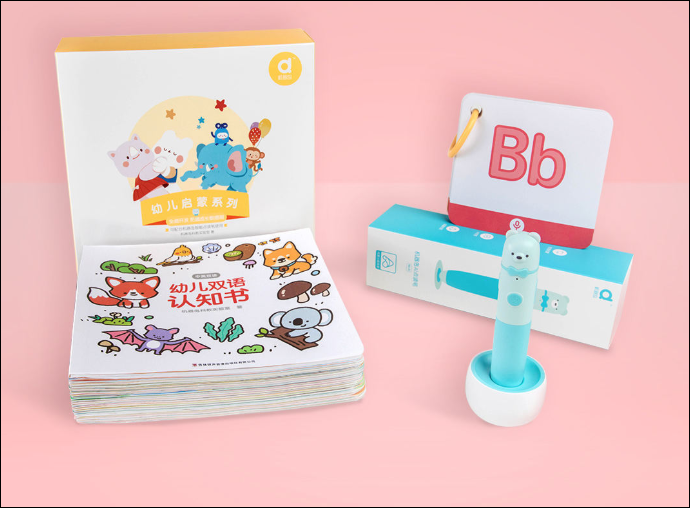 It can also be coordinated with the MIJIA program to present useful information such as interest and the child's learning process at a glance. It comes with Wi-Fi 802.711 b / g / n, which provides unlimited download and auto-update content. In addition, Wi-Fi allows the pen to automatically read audio sources for story books that are dedicated only to images. The pen is designed to help the child grow in the five main skills of self-care, social thinking, psychology, cognition and logic. This database contains 20 sub themes, over 1200 scientific notes and more than 2000 Chinese and English words. Designed for children, its design is beautiful and attractive with respect to children's aesthetics. The body is made of silicon with a smooth surface that keeps it comfortable. This device is said to have a US FDA certificate. As for the design, the pen is like a regular pen, but it's a little teddy bear that's on the bowl. The bottom of the pen is a head, with two antenna lights like the ears. In the upper half just below the bowl, there is a diaphragm for the microphone. Under the microphone is also an intelligent intercom key. The volume control buttons are located next to the intercom button while the power button and the USB charging port on the other side. This device has a perforated area on the back that has speaker position. The design is such that it can be used as a wireless device. Finally, the tip is actually the recognition area for reading and can not produce an intriguing piece of writing. This pen will be available in blue and pink. AI is expected to begin its sale on February 28th. The cost of collection has been tremendously successful and increased to 700,000 yuan, while the company only needed 10,000 yuan.